The way we interact with television is changing. 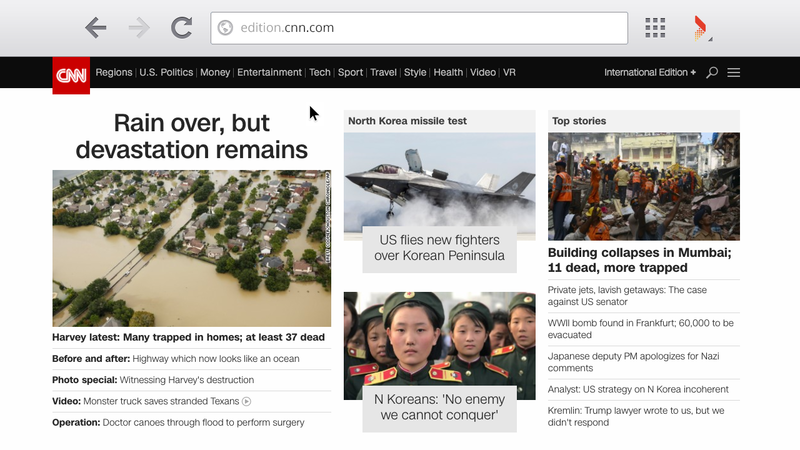 Our world is more content-driven than ever before, and users increasingly demand access to online content no matter where they go. 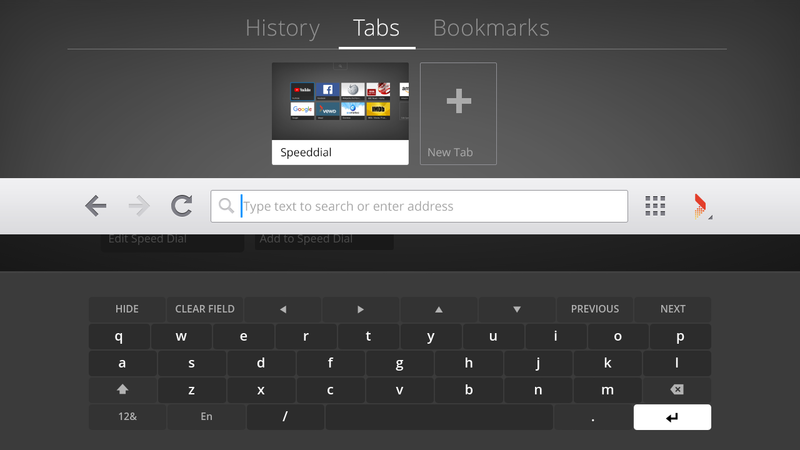 With the Vewd Browser, users can experience all the web has to offer without leaving their TV screen, searching for their favorite content regardless of whether an app is available. 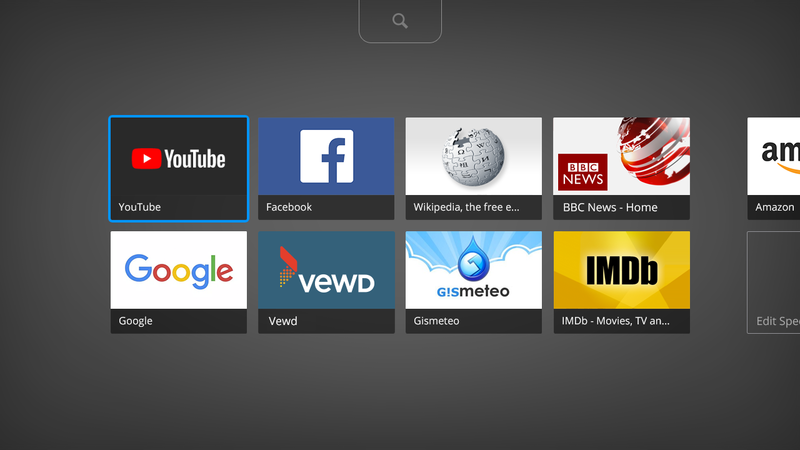 The Vewd Browser invites users to explore the internet from their TV, bringing the full web-browsing experience to connected TVs with minimal time and cost. The user interface is optimized for the TV screen, presenting the best browsing experience available on today’s range of connected TVs.